David Lam Library and the Canaccord Learning Commons (CLC) will be closed from Friday, February 22, 2019 at 4 p.m. to Monday, Feb. 25, 2019 at 10 a.m. for upgrades to the front area carpets. The Library and Learning Commons are expected to reopen at 10 a.m. on Monday, February 25, 2019. 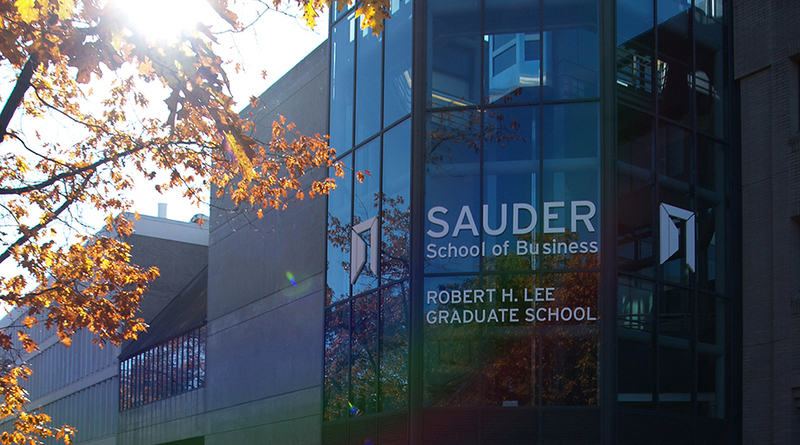 David Lam Library and the Canaccord Learning Commons (CLC) will be closed from Saturday, December 22, 2018 to Tuesday, January 1, 2019 as the UBC Sauder building will be closed for the holidays. On December 24, limited support will remain available from staff and librarians at David Lam and CLC via email during the day from 9 a.m. to 3 p.m. by contacting Irene Trebic (irena.trebic@ubc.ca) or Kimberly Fama (kimberly.fama@ubc.ca). The Library is expected to reopen at 8:30 a.m. Wednesday, January 2, 2019. Legendary policewoman, crisis negotiator and inspirational speaker Linda Stewart shares her remarkable stories from the streets of Vancouver on Wednesday, September 28 at 5:30 pm. Linda, former police constable who is now an instructor at the Justice Institute of British Columbia, is well-known within the police community for her compassionate and caring approach to young people in distress. Her upcoming documentary, Riding with Madonna, features Stewart as she succeeds in saving a distraught young man’s life. Her work with the VPD focused on negotiating crisis situations with people on the streets of Vancouver, and on Wednesday September 28th she will be sharing her experiences with us in the Victoria Learning Theatre, Irving K. Barber Learning Centre at UBC. During the event, Linda will show the upcoming documentary based on her life’s work, Riding with Madonna. Don’t miss this chance to hear about Stewart’s extraordinary experiences, gained from more than three decades with the Vancouver Police Department. A brief question and answer session will follow. This event is jointly hosted by the Chapman Learning Commons in the Irving K. Barber Learning Centre and the Canaccord Learning Commons at the Sauder School of Business.